Andres grew up in Houston, TX. He attended the University of Texas at Austin, where he earned a BBA with Honors in Business and Finance. He also completed a Specialization in Economics at ESCP-EAP in Paris, France. In 2010, Andres started his career as an analyst at Goldman, Sachs & Co. in New York City where he focused on a variety of investments including direct and secondary private equity investments across all industries. 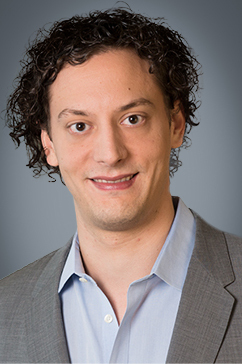 After Goldman, Andres worked for Satori Capital in Dallas, Texas where he was responsible for deal sourcing, due diligence, monitoring investments and other transaction-related issues. Andres’ interests include playing piano, music, cinema, and yoga.